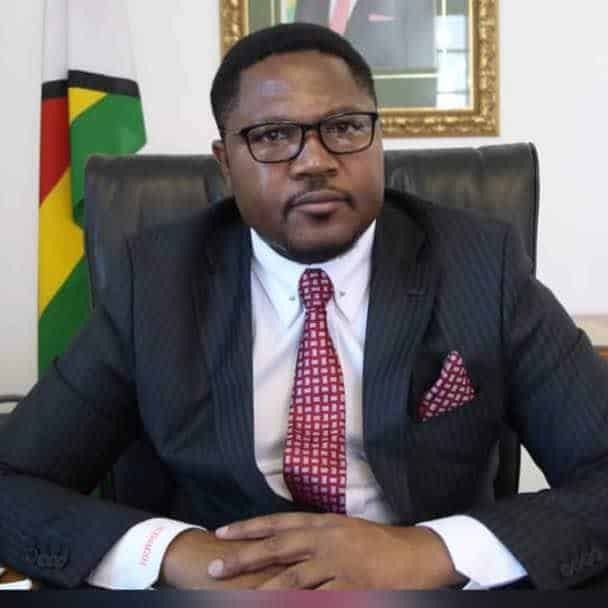 Deputy Minister of Information, Publicity and Broadcasting Services Energy Mutodi yesterday took to Twitter to condemn the state-controlled broadcaster, Zimbabwe Broadcasting Corporation over its alleged poor reportage. Mutodi was responding to former Sunday Mail Editor, Edmund Kudzayi’s question on an earlier post where he (Mutodi) had praised Al Jazeera journalist, Haru Mutasa for ‘speaking out’ against alleged Western while encouraging local journalists not to be swayed by Western propaganda on the state of affairs in Zimbabwe. “Well done @harumutasa for questioning why the British, US, Germany & French gvts continue to push for a “certain narrative” against Zimbabwe. It takes only the candid, professional & incorruptible journalists to put across the correct Zimbabwean narrative,” posted Mutodi. Cheekily, Kudzayi questioned the state of journalism standards at the ZBC and the erratic Deputy Minister quickly shot down the state broadcaster accusing it of being a dead horse. There have been numerous calls to privatise ZBC as it has been crippled by financial challenges over the years. Many sceptics believe the move could bring back the ZBC of yesteryear which could compete with other regional television stations. The station has also been accused of fanning the government’s propaganda and in most instances, is in overdrive to praise the government and its programs. Last year, during a familiarisation tour of the station, Information Minister, Monica Mutsvangwa pledged to transform the station into a world-class one, but to this day, nothing has changed. Journalist based in Harare with keen interest in socio-economic and political stories. Avid Dynamos and Manchester United Fan.